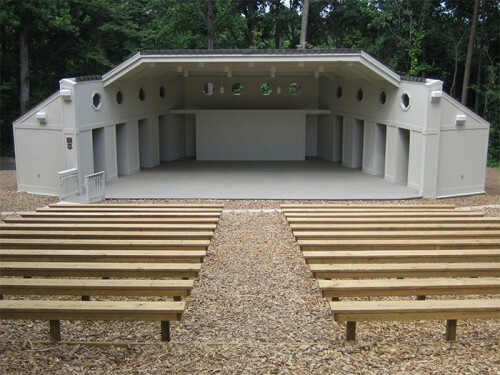 The Mason District Amphitheatre is home to a very popular free summer concert series. The theatre burned to the ground in October 2004. SWSG designed a new theatre, resembling the destroyed theatre by using photographs of the original structure while bringing the new facility up to current codes. 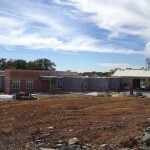 Working on an expedited schedule, the theatre opened on time for the summer theatre season. 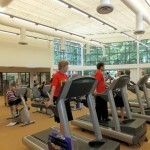 The McLean Community Center desired to replace the tongue-and-groove flooring of the theater stage and shop. SWSG provided architectural services for bid documents for the replacement of the stage and shop flooring, installation of an electrical trough, and refurbishment of the front panels. The new floor allowed for two electrical troughs, one stage right and the other stage left to be installed under the stage floor with access from above. Front panels of the stage pit facing the auditorium were also refinished.